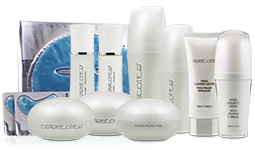 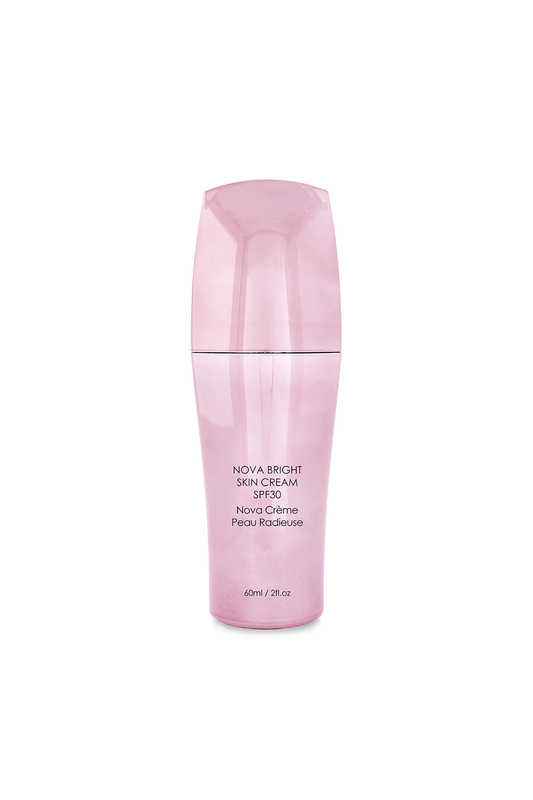 Illuminate your youthfulness with Nova Bright Skin Cream from Celestolite. 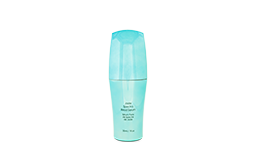 This lush daytime moisturizer is formulated with an SPF of 30 and delivers rich botanicals and antioxidants to your skin, helping to strengthen your natural barriers against UV rays, pollution and other harmful free-radicals. 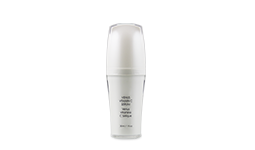 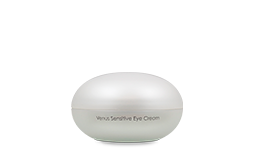 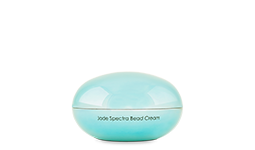 Use daily on freshly cleansed skin, avoiding eye area. 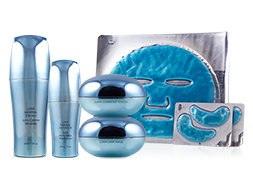 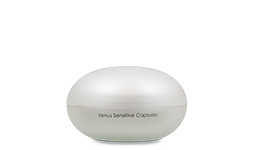 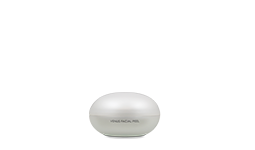 Massage into face and neck until fully absorbed. 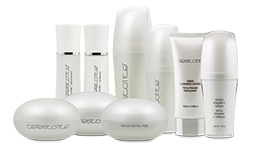 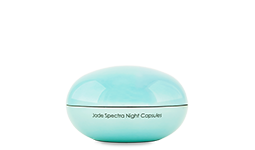 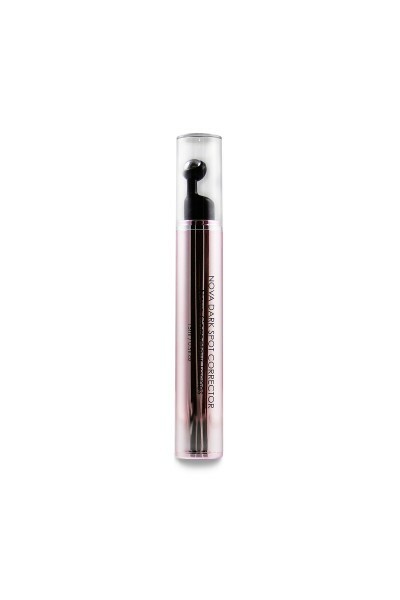 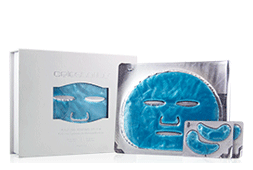 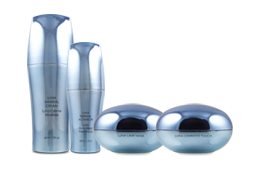 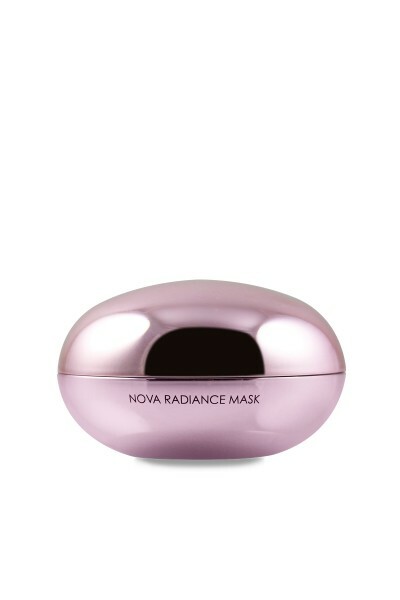 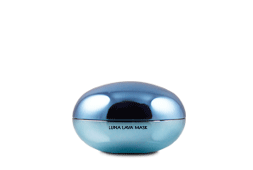 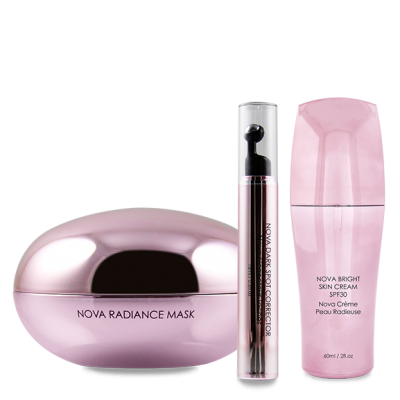 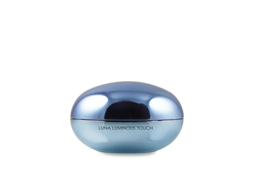 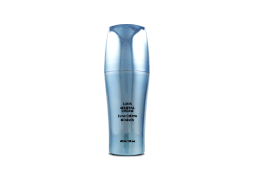 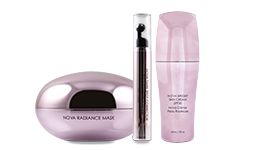 For optimized results, use in conjunction with Neo Nova Radiance Mask. 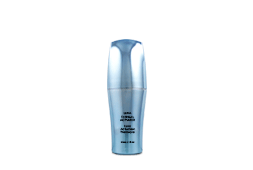 Aqua, C12-15 Alkyl Benzoate, Glycerin, Glyceryl Stearate, Stearic Acid, PEG-100 Stearate, Tocopherol, Retinyl Palmitate, Aloe Barbadensis Leaf Extract, Camellia Sinensis Extract, Sodium PCA, Meteorite Powder, Polysorbate 60, Acrylates/C10-30 Alkyl Acrylate Crosspolymer, Carbomer, Disodium EDTA, Triethanolamine, Phenoxyethanol, Ethylhexylglycerin, Fragrance.